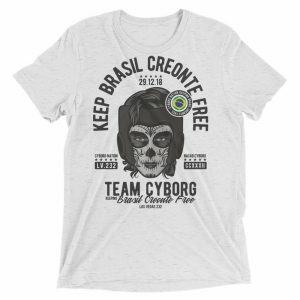 MMA Fighter Cris Cyborg is the only fighter male or female to have captured 3 major world titles in 3 different major mixed martial arts promotions having won the Featherweight world championship with the Invicta FC, Strikeforce FC, and UFC promotions competing at the 145lbs weight division. 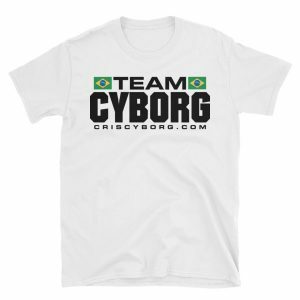 Until recently Cyborg enjoyed more than 13 years as the number 1 undefeated pound for pound female fighter on the planet according to ESPN. 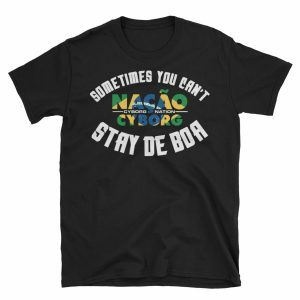 Cyborg who has asked for an immediate rematch against Amanda Nunes is currently in South Africa preparing to start camp for what is expected to be her last fight on her UFC contract. 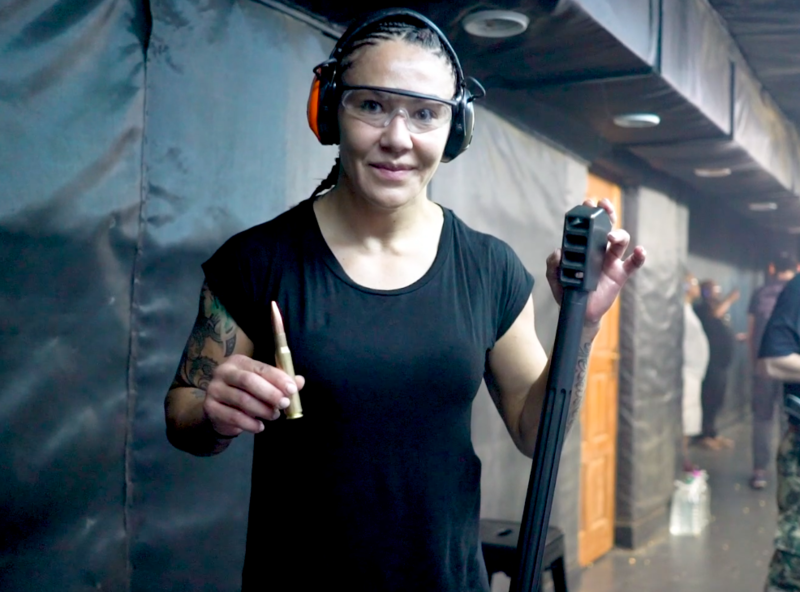 In episode 3 of Cyborg Nation Destination South Africa we follow Cris Cyborg as she spends a day with Richie Quan at the Tactical HQ shooting range in Johannesburg South Africa. 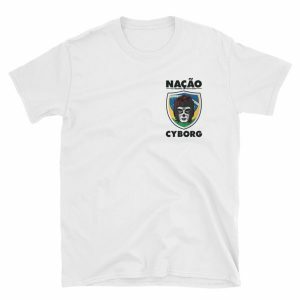 Cyborg who has only shot firearms one time before, accidentally fired her firearm at the shooting, scaring everyone, lol. Following the shooting range, Cyborg spent time training at the EFC Performance Institute as well attending the Ed Sheeran concert while he was preforming in South Africa! 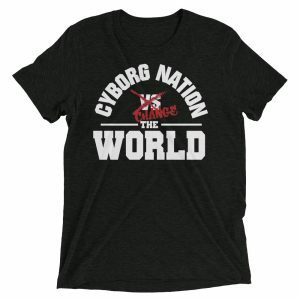 Don’t forget to visit the Cris Cyborg store and pick up your official Cyborg Nation merchandise! 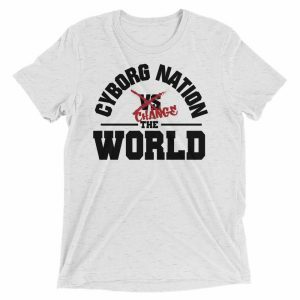 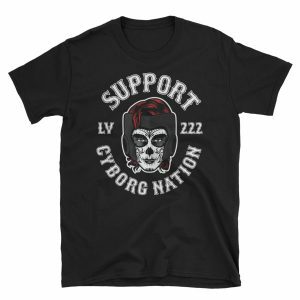 If you are ready for Wrestle Mania, make sure you are wearing your MAKE WRESTLING REL AGAIN Shirt by Cyborg Nation available ONLY IN OUR ONLINE SHOP! 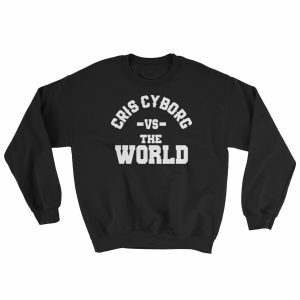 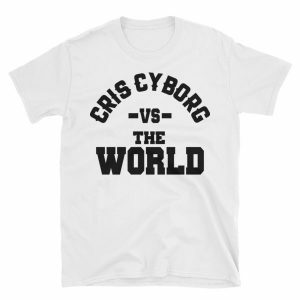 If you are buy an official Cris Cyborg shirt from anywhere but our online store, you are getting counterfeit merchandise!